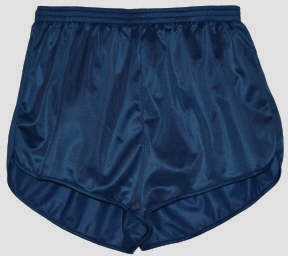 and silky nylon tricot shell and matching built-in brief liner with leg elastic. 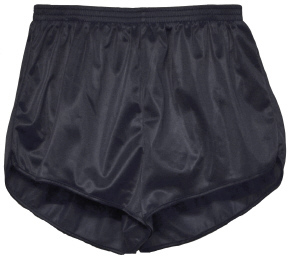 These shorts feature a durable triple-stitch waistband and large inside key pocket. Also available in Kid's sizing. I'm hooked. 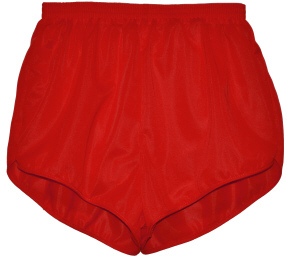 They are so comfortable, non-binding and breathable. They're like wearing nothing at all. I love them!